Hey Chicago! Are you excited to see The Upside? Would you like to see it early and free? Well E-Man’s Movie Reviews and STXfilms are inviting you to a free advance screening of The Upside! These admit-two passes are first come, first serve. Be sure to arrive early as seating is not reserved nor guaranteed. 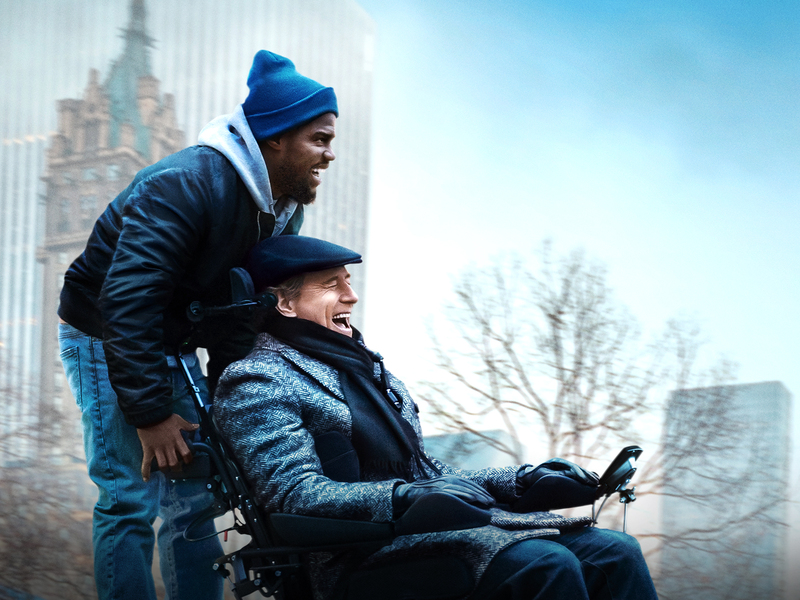 Director Neil Burger’s The Upside is a heartfelt comedy about a recently paroled ex-convict, Dell (Kevin Hart), who strikes up an unusual and unlikely friendship with a quadriplegic billionaire,Phillip Lacasse (Bryan Cranston). From worlds apart, Dell and Phillip form an unlikely bond,bridging their differences and gaining invaluable wisdom in the process, giving each man a renewed sense of passion for all of life’s possibilities.The Upside also stars Nicole Kidman, Julianna Margulies, and Aja Naomi King. The screenplay for the film is by Jon Hartmere, based on the motion picture Intouchables by Éric Toledano and Olivier Nakache. 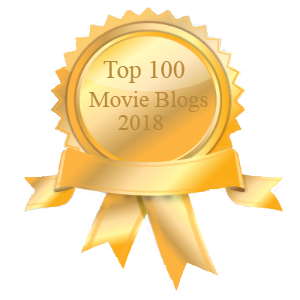 Previous New from Every Movie Has a Lesson by Don Shanahan: COLUMN: Who should win/will win the 2019 Golden Globe film awards?